Little Venice is an often overlooked area of the city, tucked away behind Paddington and away from the hubbub of Central London, it wouldn’t be surprising to emet a Londoner who has never even set foot in the area. The reason for this is that it’s a hidden gem, far away from the mainstream attractions and high street sof London. That doesn’t meant that there is nothing to enjoy in Little Venice, in fact far from it. If nearby hotels such as the Shaftesbury Hyde Park Hotel is anything to go by, then there is plenty of reason to stay in this beautiful, often unexplored area. Below are some of our favourite sites in Little Venice, alongside some great tips for activities in the area. 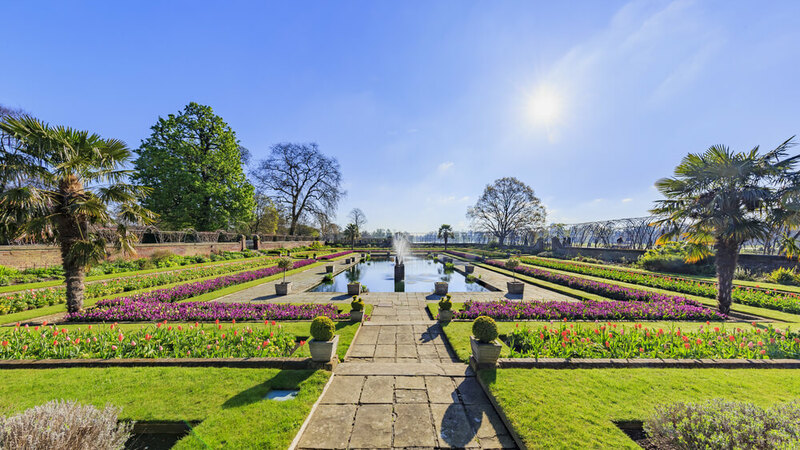 Located very close to some of the best accommodation for London Hotel special offers, Hyde Park is one of the most iconic parks in the city, and offers up a centrally located and easy to reach 350 acres of space. Complete with outdoor freshwater swimming lidos, the beautiful Serpentine Lake alongside art galleries, monuments and hundreds of plant species, Hyde Park is the perfect answer to a sunny afternoon. The Waterside Cafe in Little Venice is a houseboat come cafe offering up respite for daily canal walkers. With afternoon tea, home brewed coffee and a range of snacks and light lunches, the Waterside Cafe has a charm and quality that is only bolstered by its quaint locale. Hourly to daily gondola rides are available throughout Little Venice, especially with one rather famous gondola driver, Maurizio, who is well known around the area for his swift steering and relaxing journeys. Travel with Maurizio with friends or partner, and expect a relaxing, romantic trip around the Little Venice Browning pool and under the blue lamp bridge. Founded in 1976, Meanwhile Gardens is a community garden in the heart of Little Venice. Located close to Westbourne Park, this garden is famous for its skate park and community run wildlife garden. This small haven in the concrete of North West London acts as a much needed escape from the busy surrounding area. Located on the canals of Little Venice, the Puppet Theatre Barge is one of the most popular theatres in the area. Suitable for all ages, the work on display here is unique in that it is mostly puppet focused, promising a beautiful range of plays and workshops which allow young people to engage in and learn about the art of puppetry and performance. WIth a back catalogue of famous writers having had their works performed there, you can find everything from cutting edge contemporary work to marionette retellings of Shakespeare classics at the Puppet Theatre Barge. Jason;s Trip is just one of the many boat tours you can take along the canal systems. Jason’s Trip gives guests a chance to see the city from a new perspective, and offers up refreshments and a running commentary about the sites along the way. Jason;s Trip is the perfect introduction to London for guests at West London accommodation, giving you a fresh insight into the canalside world of London. There are plenty more river tours of the city, including a Great Gatsby themed boat tour, giving you the chance to dress up and experience the 1920’s like never before. This entry was posted in London Visit. Bookmark the permalink.